My neighbors Aaron and Carisa are doing an extraordinary thing this holiday season – they are donating gifts to Angel Baskets rather than giving gifts to each other. “Why not give to those who really need it?” Carisa asked me yesterday. In that spirit, here’s an organization that really needs it (and we need their example even more). 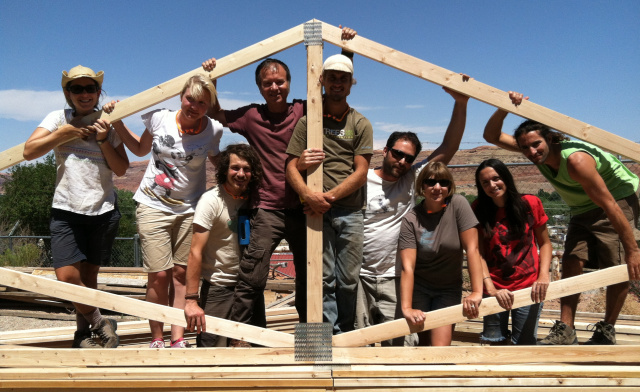 Moab, Utah’s Community Rebuilds not only provides affordable housing to local guides and low-income earners, but it educates student interns about natural building. Natural building, in this case, utilizes straw-bale construction, a technique originated in Nebraska in the early 1900’s and recently revived, because it provides excellent insulation, along with many other benefits. 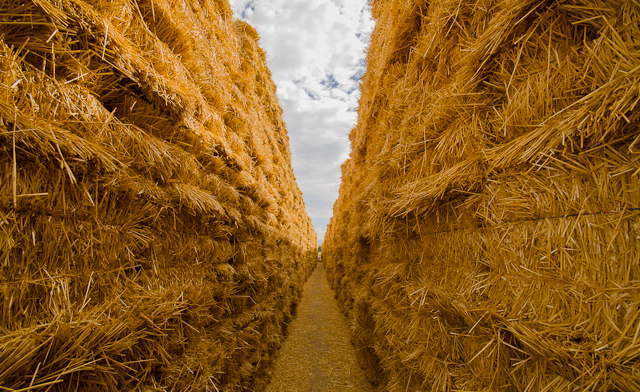 In the West especially, according to Niehaus, the burning of straw is a major contributor to greenhouse gas emissions. Utilizing straw as a building agent gives the farmer twice as much income on their yield, improves air quality and reduces reliance on wood as a primary building agent. Community Rebuilds also installs solar power and helps the new homeowners recycle old trailers for money. In addition, they set up construction recycling on site, educating their interns on recycling construction materials, which account for a large part of our landfill waste. If you wish to support Community Rebuilds in its work to improve their community and realize their MISSION to build energy-efficient housing, provide education on sustainability and improve the housing conditions of their workforce, please visit their site here. 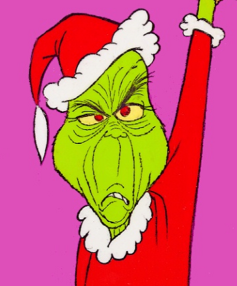 May all of our hearts grow three sizes that day. This entry was posted in Uncategorized and tagged green giving, recycling, straw bale construction. Bookmark the permalink.